Surroundings of the Parma Hotel in Pas de la Casa. Official website. 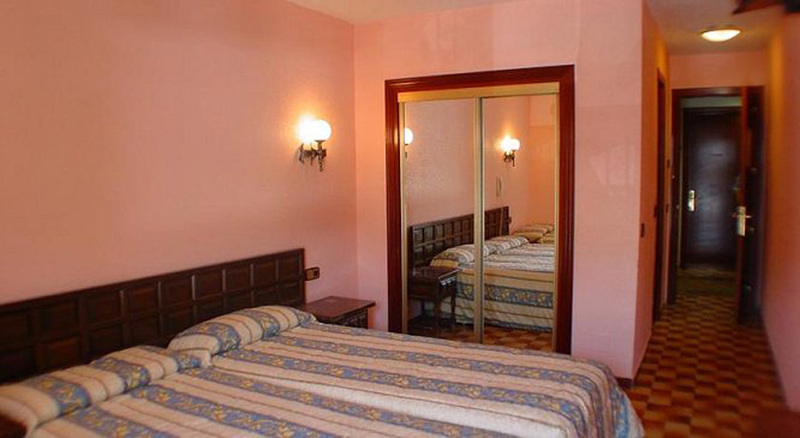 The perfect choice to travel with family or with friends, a room prepared with two single beds and two bank beds or two single beds and one double. These comfortable spaces are fully equipped with flat-screen TV, private bathroom and an excellent free Wi-Fi connection. At the Parma Hotel we have prepared wonderful double rooms where you can choose between one double beds or two single ones. The room is fully equipped with flat-screen TV, private bathroom and an excellent free WiFi connection. 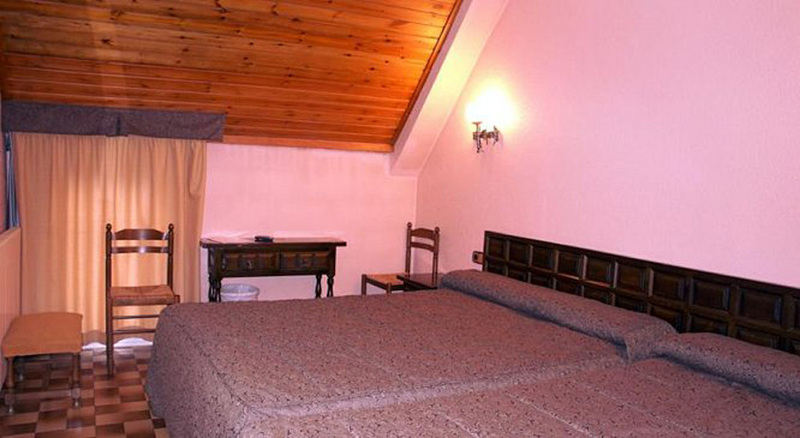 Our welcoming single rooms are fully equipped with a single bed, flat-screen TV and private bathroom. We also offer free Wi-Fi connection. 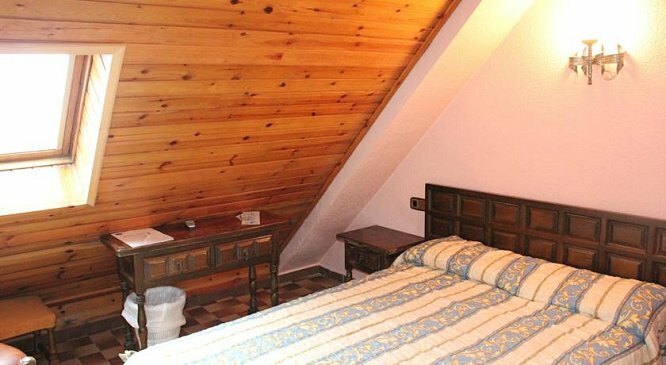 At our comfortable triple rooms, with three single beds, you will find flat-screen TV, private bathroom and free Wi-Fi. 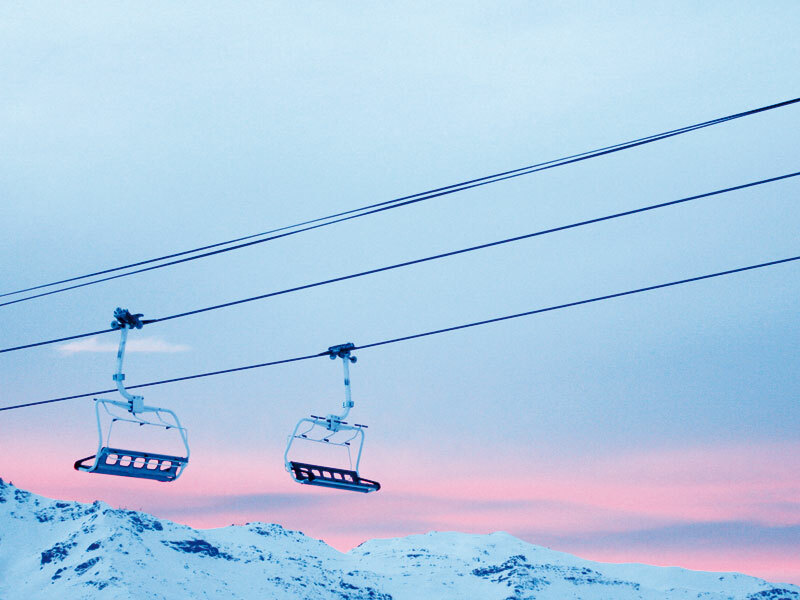 Grandvalira is the largest ski area in the Pyrenees, and is one of the most important ski resorts in southern Europe. It opened in 2003 and was born from the union of the resorts of Soldeu el Tarter and Pas de la Casa Grau Roig. 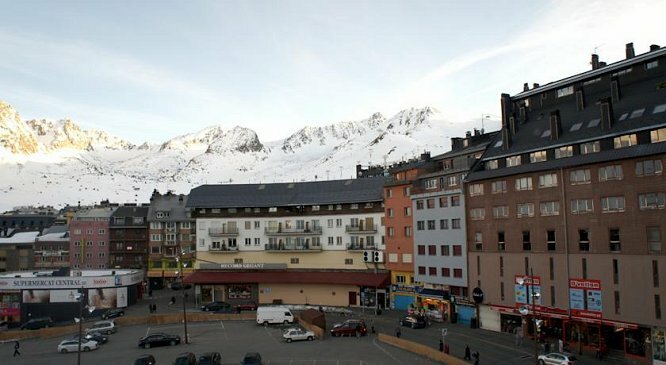 It is located in the north of Andorra, near the French border. 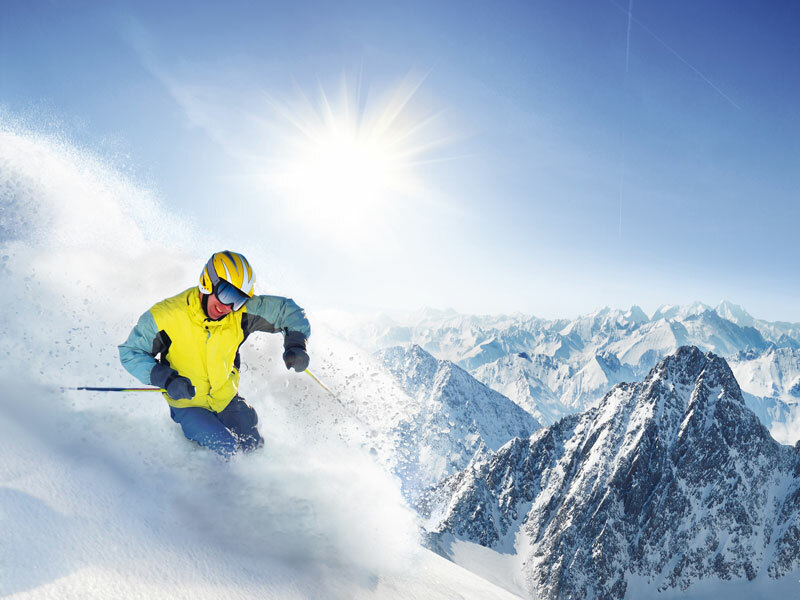 Grandvalira has 193 Km of ski slopes for lovers White Season, here you may find different degrees of difficulty for all ages and levels. The most intrepid can’t miss the freestyle zone and for those who want to improve their level, the ski school is the perfect place for both adults and children. At Grandvalira you will find activities in every corner: adventure, biking, karting, fresh air, hiking, silence, hiking, bungee jumping, everything you can imagine. If you are looking for wellness and a relaxing experience, the Caldea Spa is the perfect place. If you are travelling with the the whole family, you can’t miss the park of Naturlandia, in Sant Julia de Loria, between 1,970 meters and 2,160 meters. 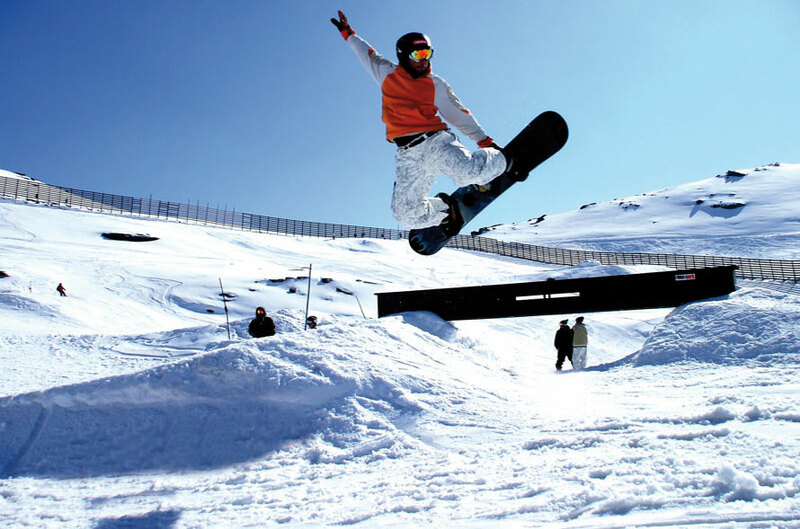 This park has 15 kilometers of marked runs, drawn skiing, school ski and the famous Tobotronc, the world's longest alpine slide. Here you will also find the Inuit Park, a forest adventure for children. 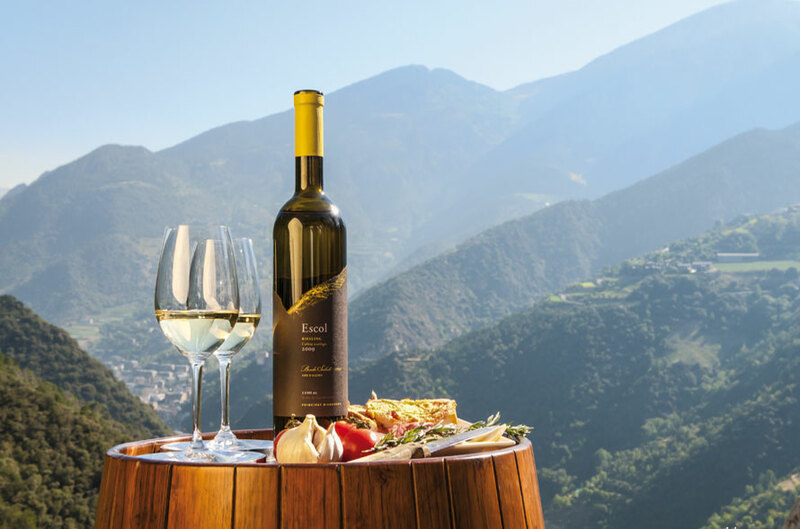 Andorra is also the perfect destination for those who want to enjoy cultural activities, because here you'll find a wide range of museums, art galleries, monuments, festivals, an exceptional heritage of Romanesque art ... Their cuisine is one of the great pleasures to be discovered. Traditional dishes, diversity, quality and excellent seasonal foods. Andorra is a place to return to. Start planning your visit! 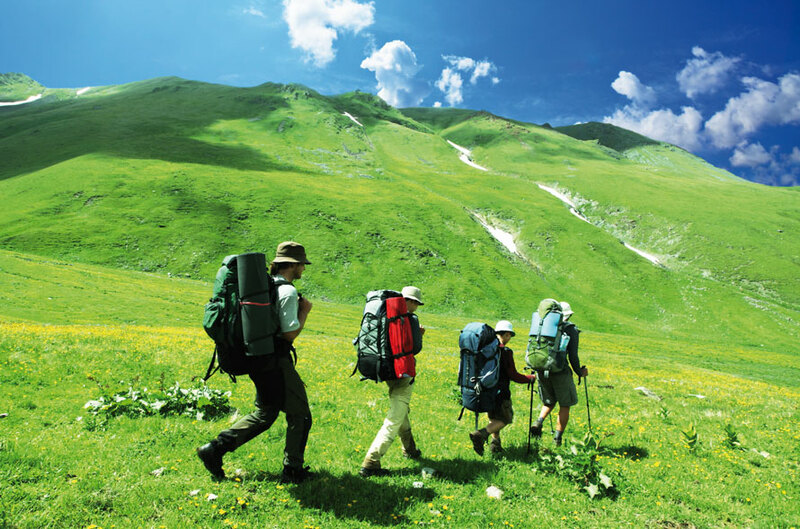 Andorra is ideal for those who want to experience nature in its purest state. 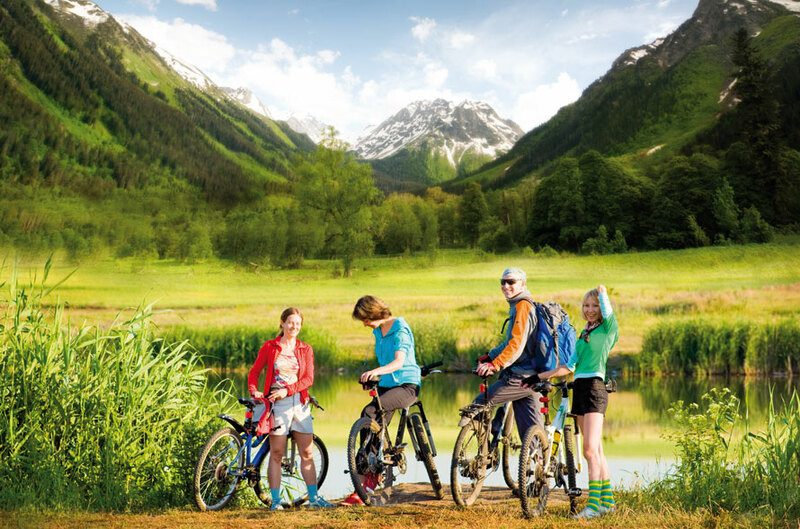 Here you can enjoy thousands of experiences throughout the year: snow in winter, cool air in summer, Incredible landscapes, natural parks, hiking trails, mountain biking and ecotourism, among others. It is also ideal for those who want to shop, with tax free products.